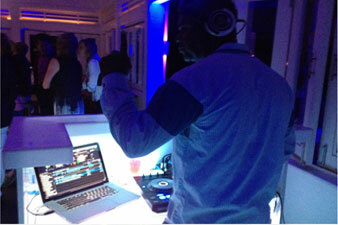 DJ Furze and his entourage of DJs will make your Event one your guests will always remember. 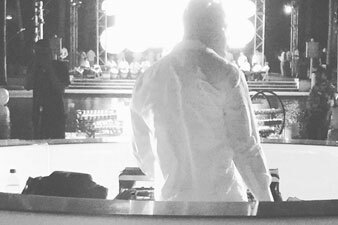 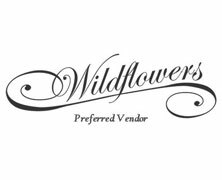 We have international experience and have played for a diverse range of events and partygoers including world famous nightclubs, Fortune 500 companies, weddings and events from American, Greek, Indian, Italian, Jewish, Spanish, Traditional, Modern and Unique. 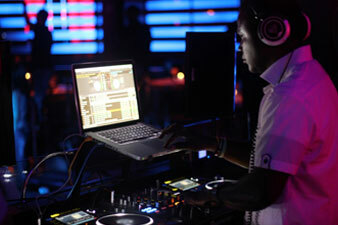 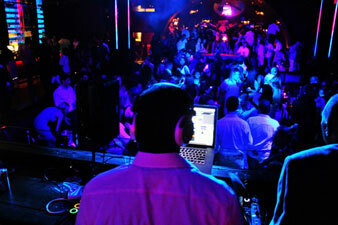 Style includes a blend of Rock, 80’s, Classics, Hip Hop, R&B, Top 40, House and Dance. 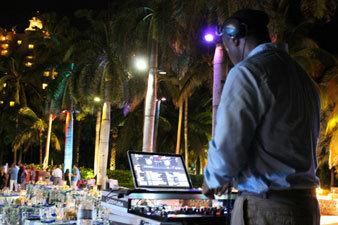 Having an Event outside of the Bahamas?Wherever and whatever you’re celebrating, our Bahamas DJs will make your Event one to remember! 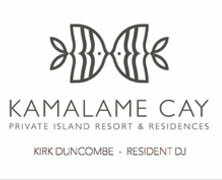 Contact us today for an international quote. 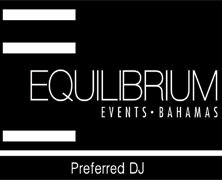 We are a professional Music Entertainment company of Bahamas DJs and Musicians, proudly playing Bahamas-wide and internationally.